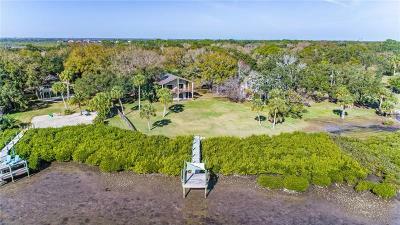 PRIVATE & QUIET WATERFRONT PARADISE! 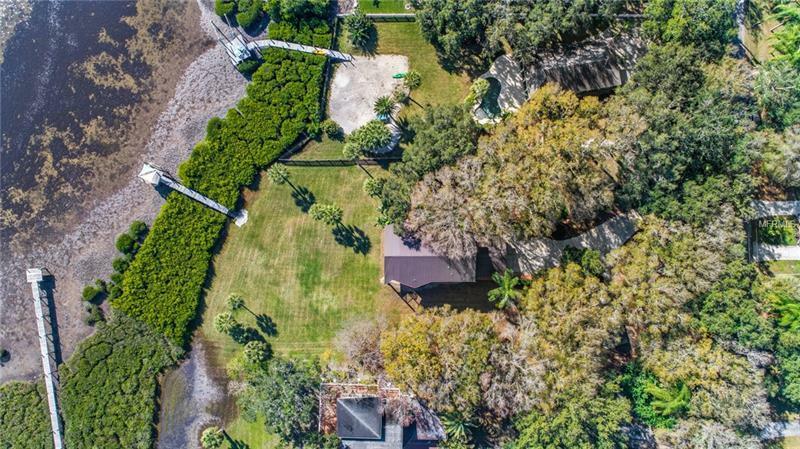 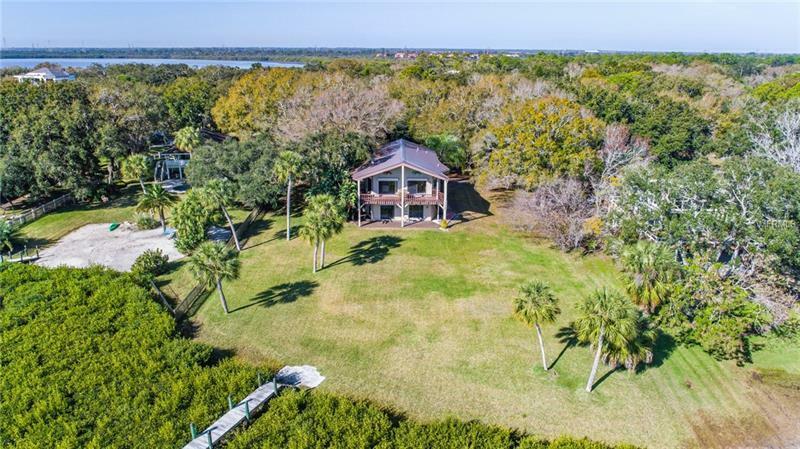 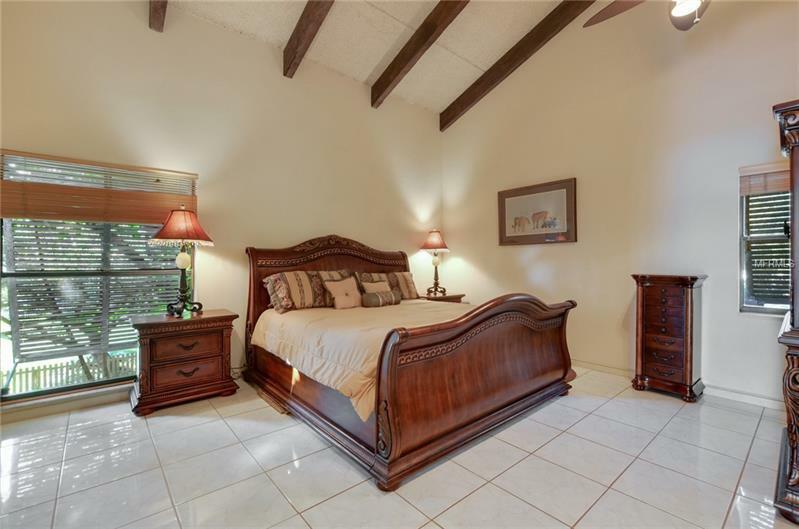 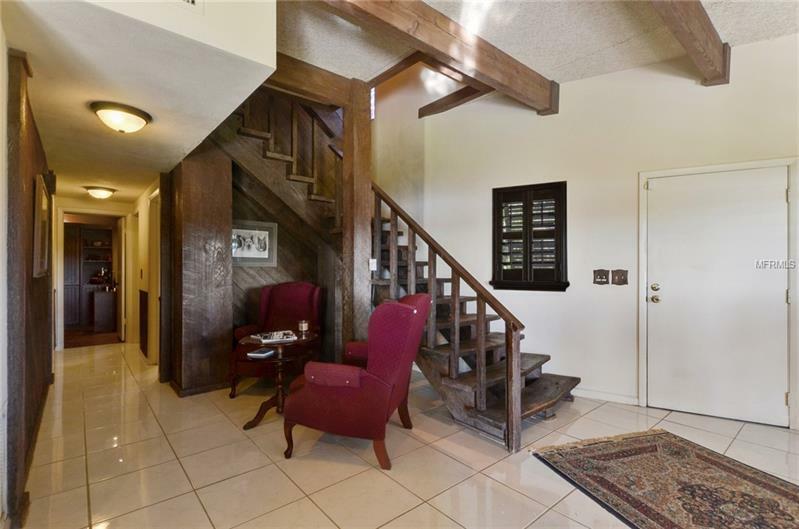 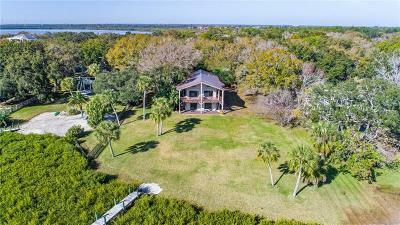 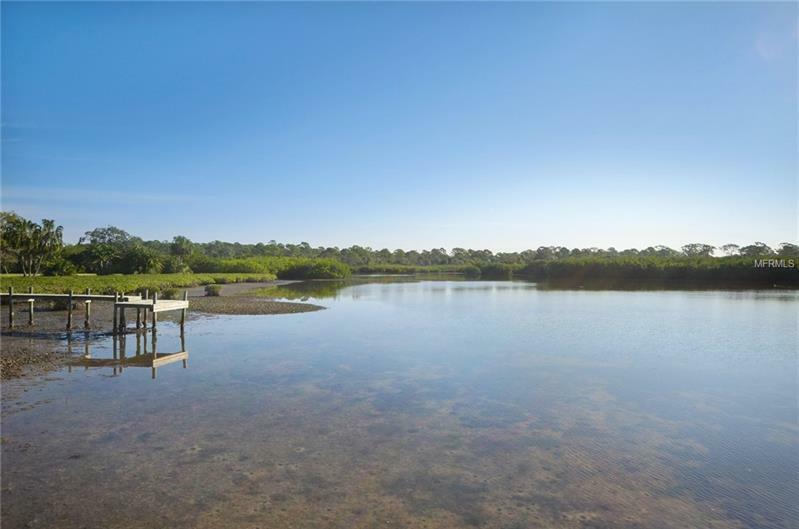 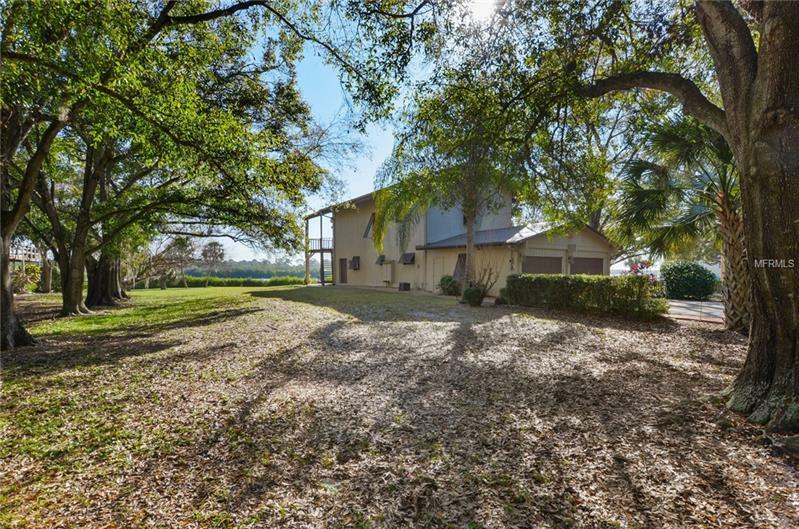 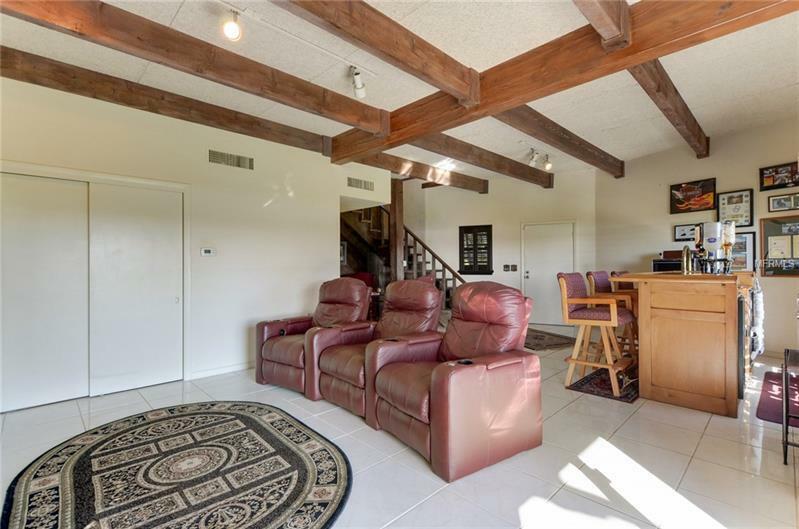 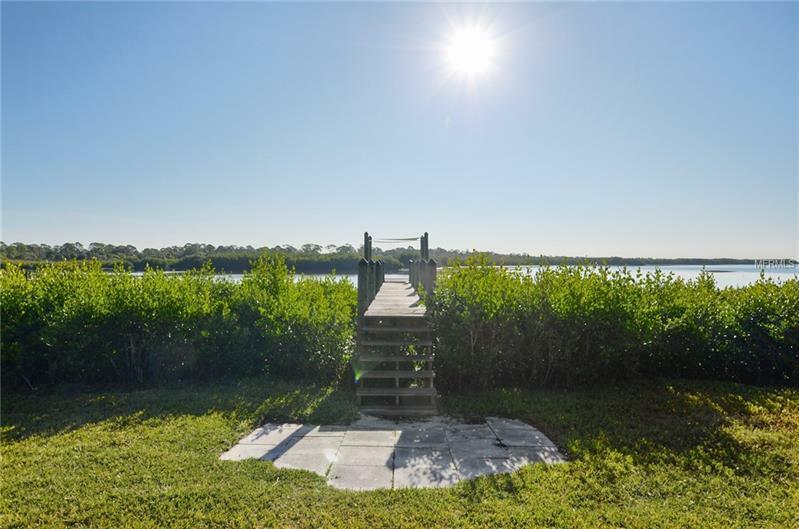 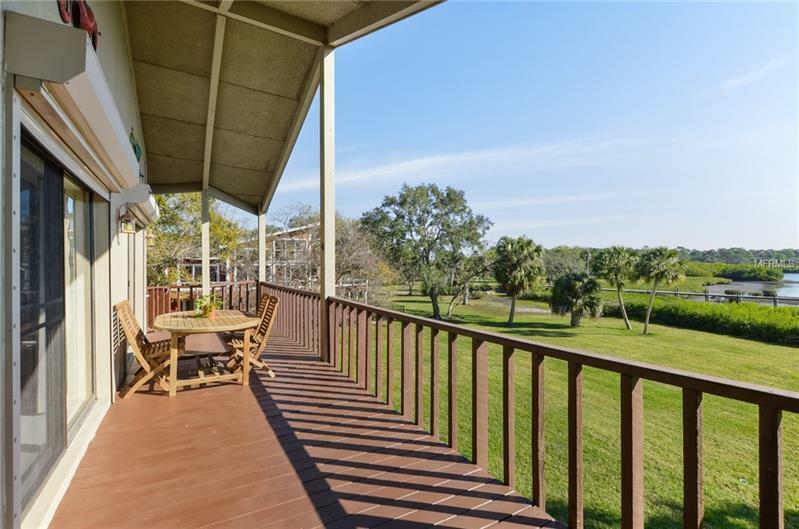 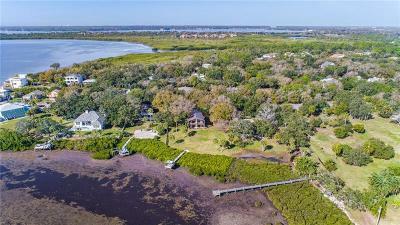 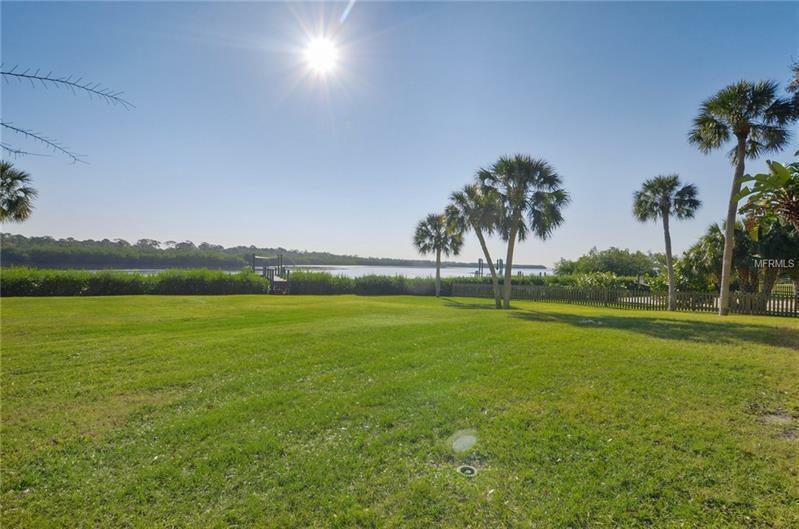 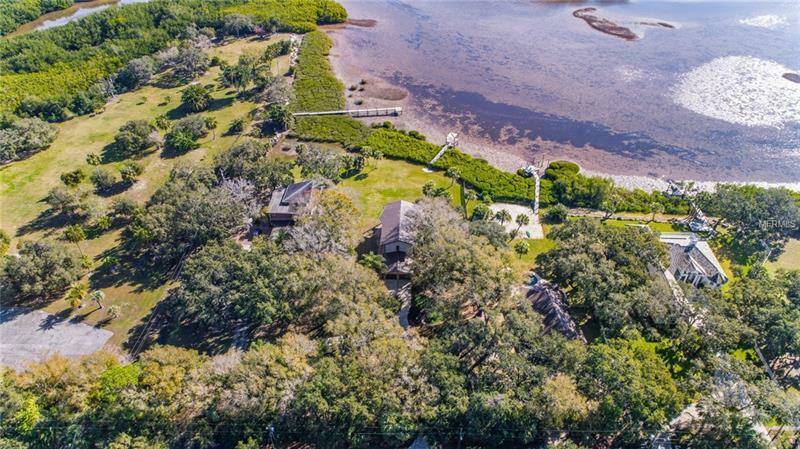 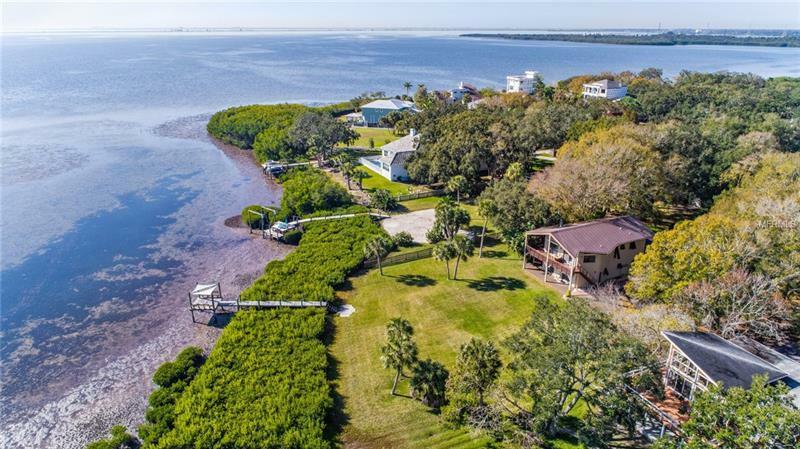 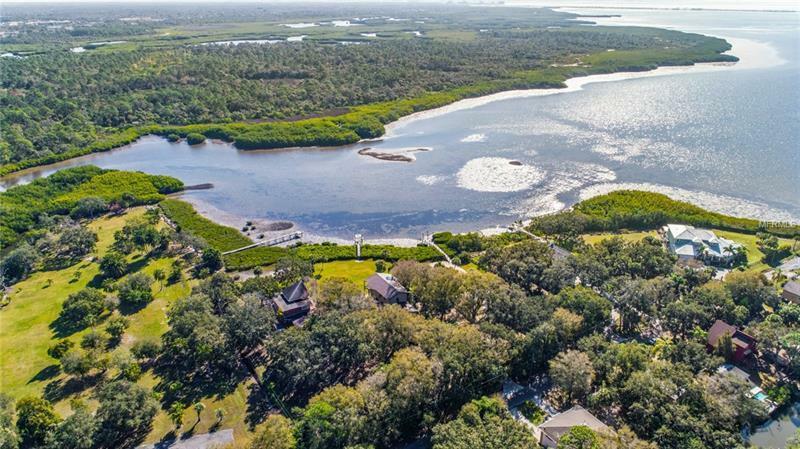 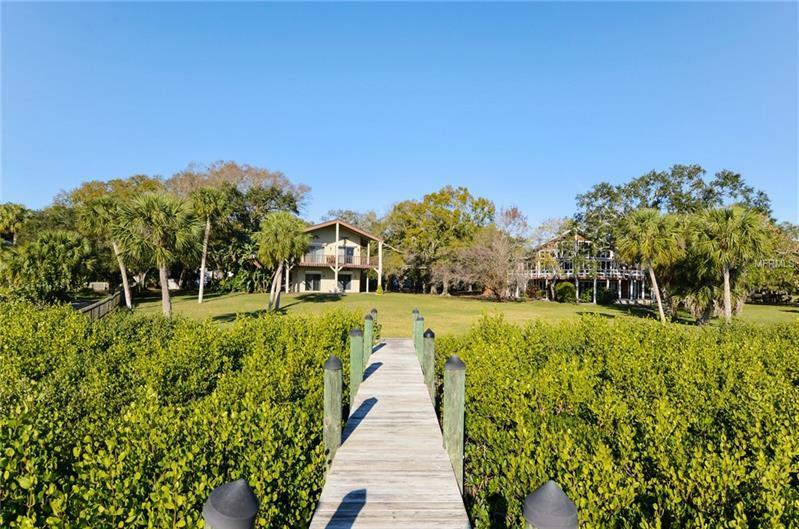 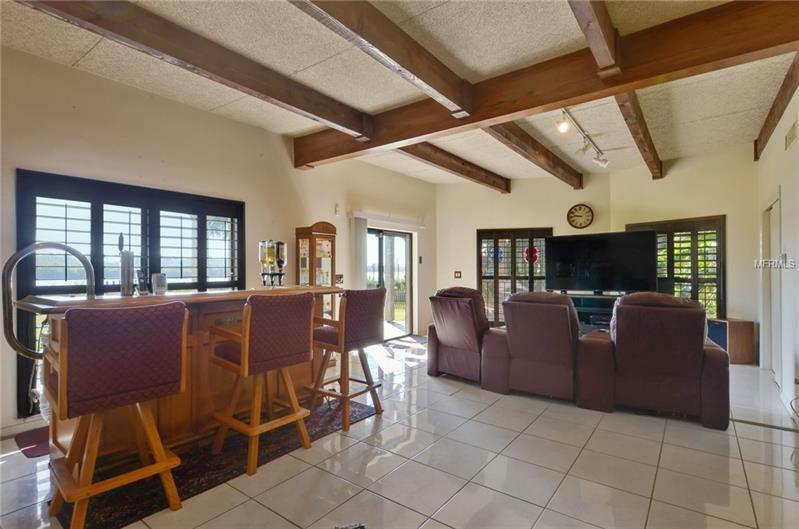 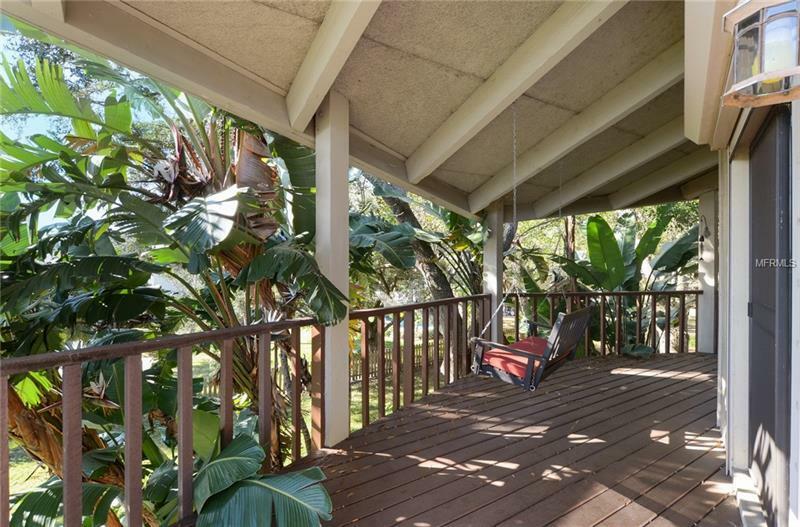 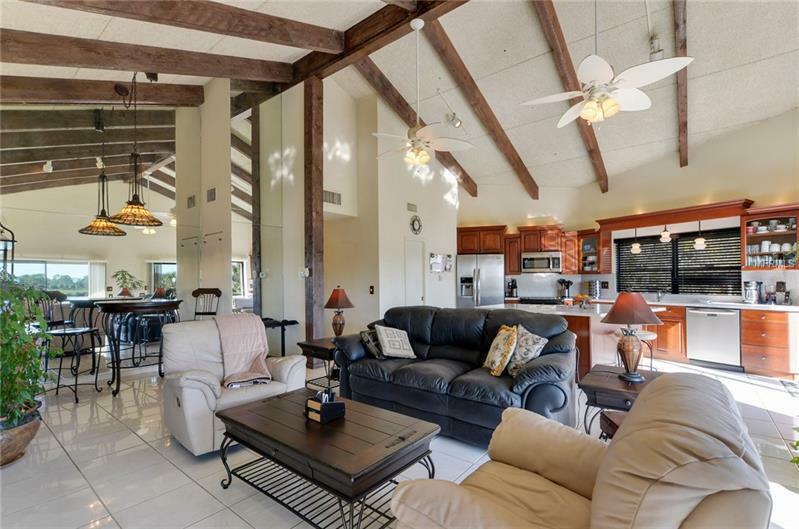 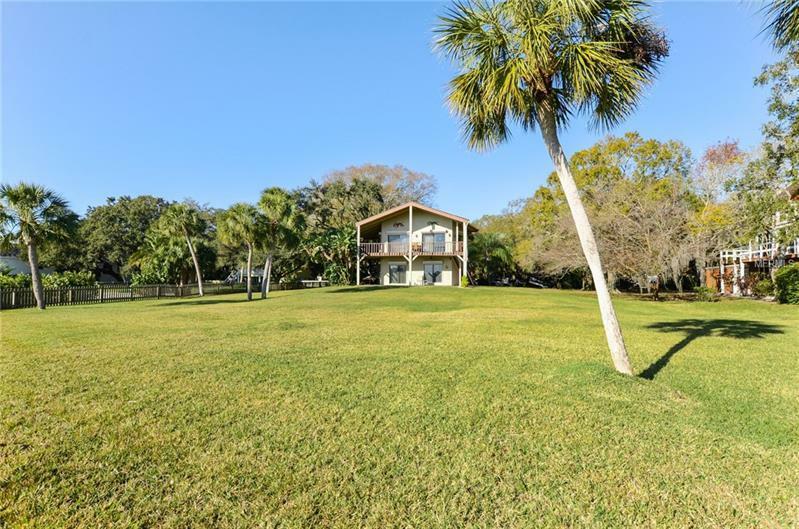 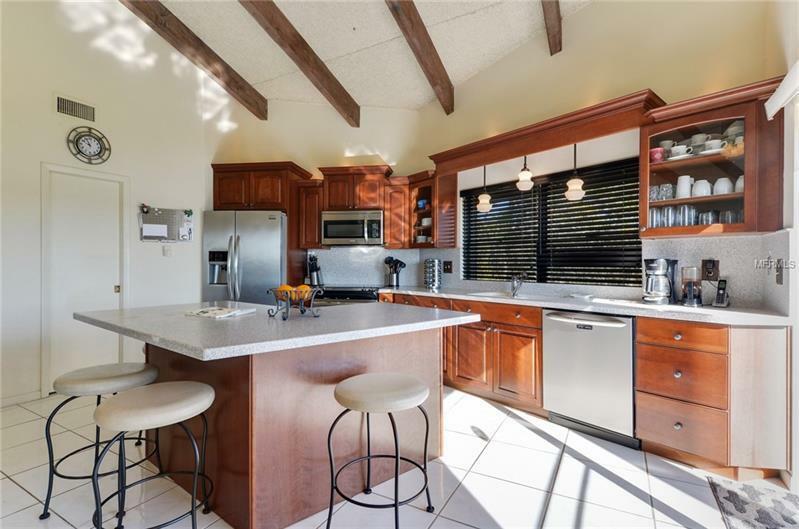 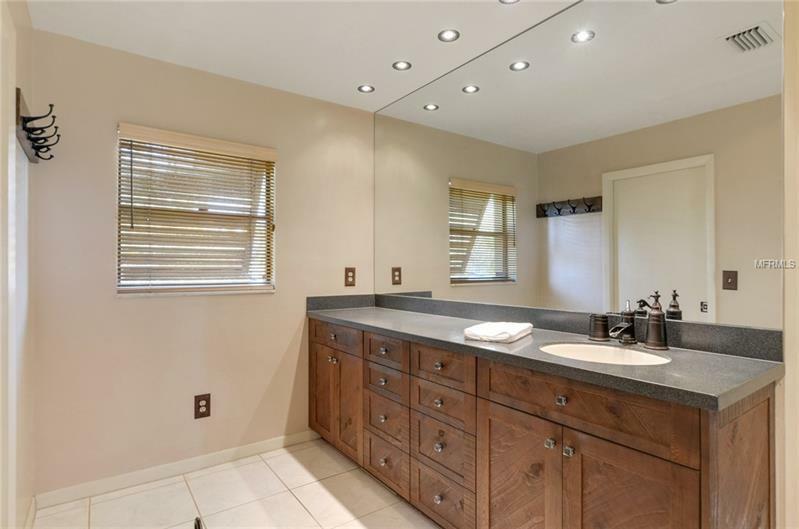 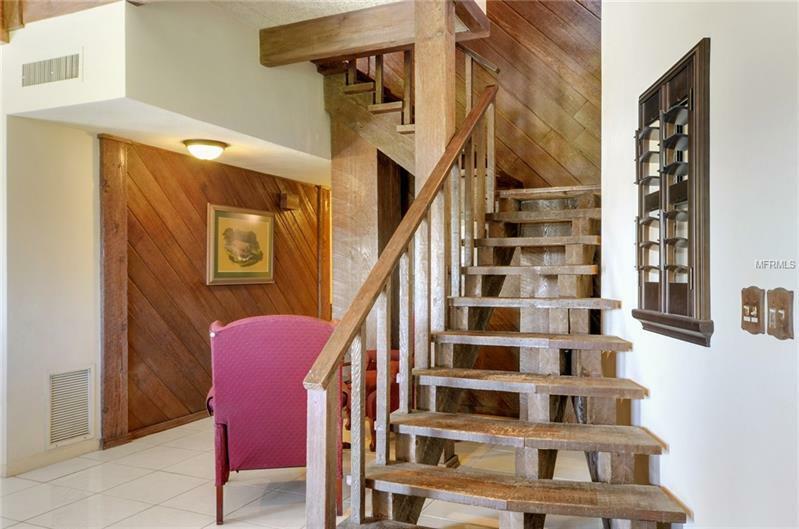 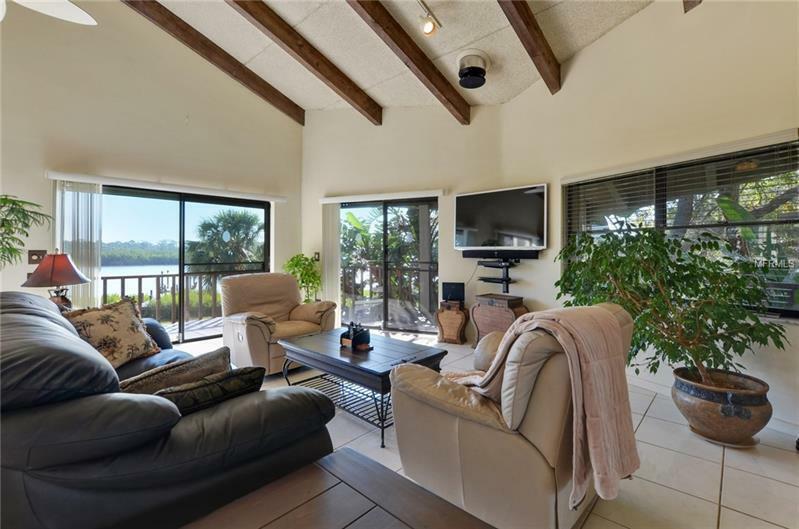 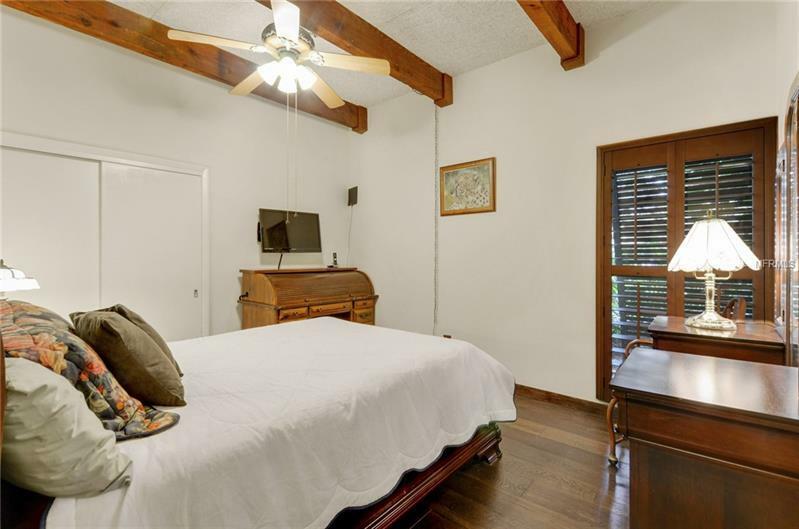 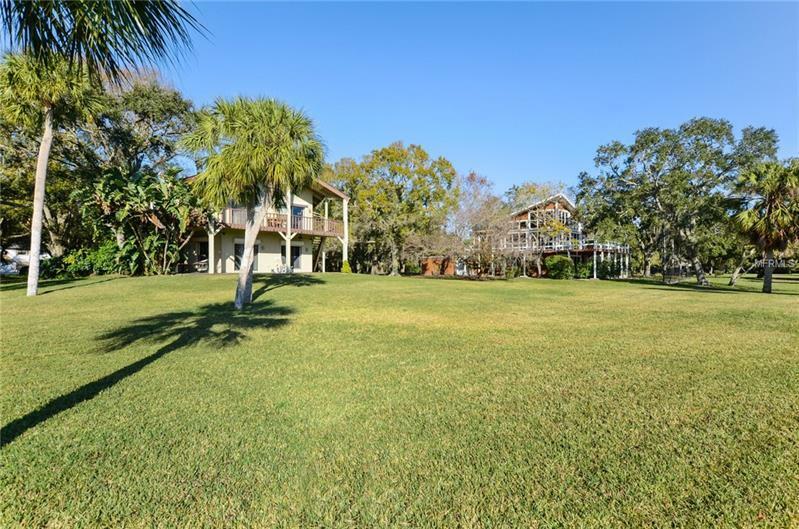 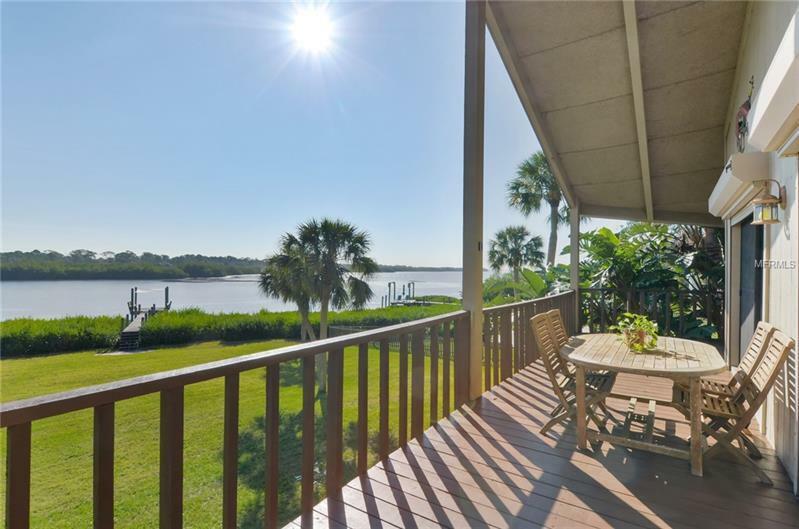 Get away from it all without being away from it all at this conveniently located home on the Bayou across from Upper Tampa Bay Park, a protected nature preserve. 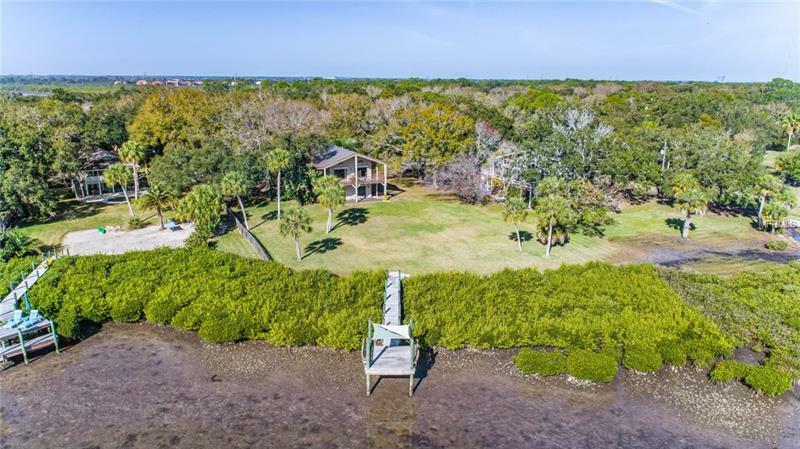 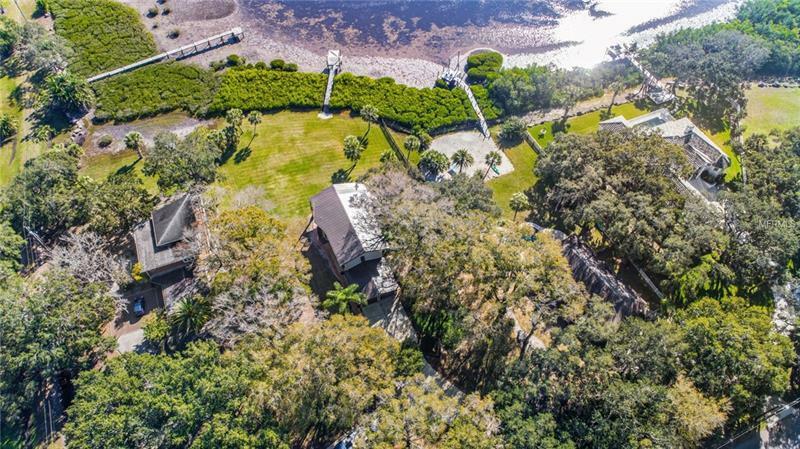 Gorgeous views astound you from 150â waterfront on 1.34 Acres. 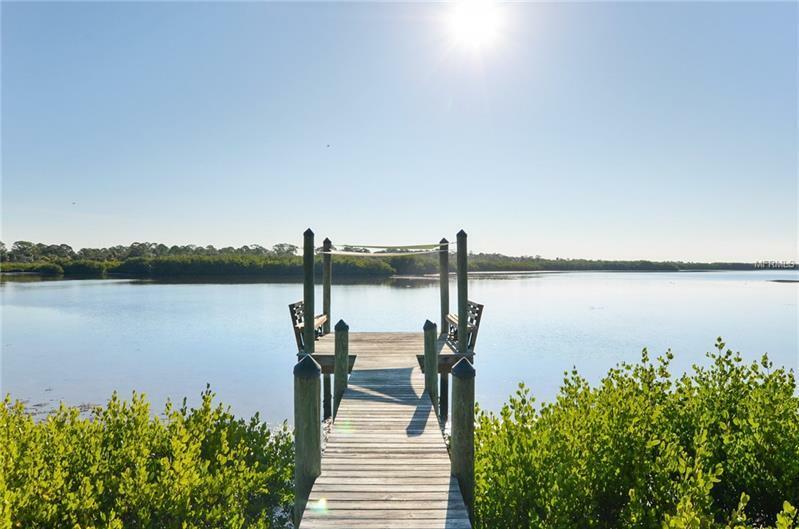 Schools of fish, egrets & other wildlife await your appreciative gaze sitting on the dock, swinging from the hammock, enjoying a coffee sunrise on the porch or a cocktail sunset on the balcony. 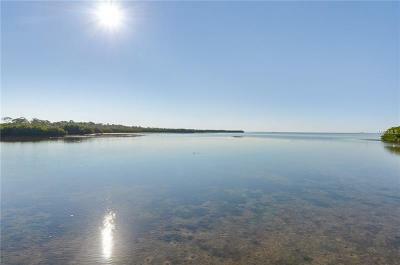 Kayak, paddle board, jet ski or boat the Bay from the dock. 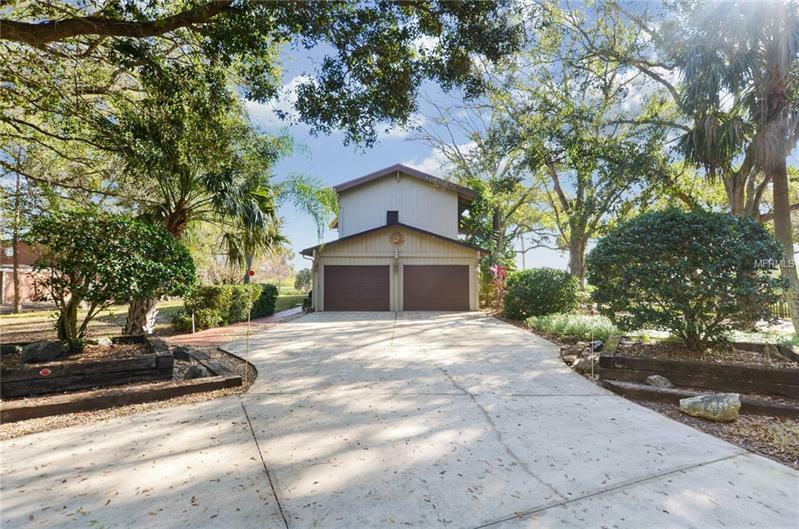 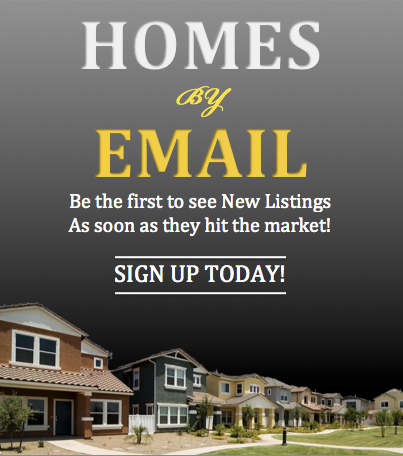 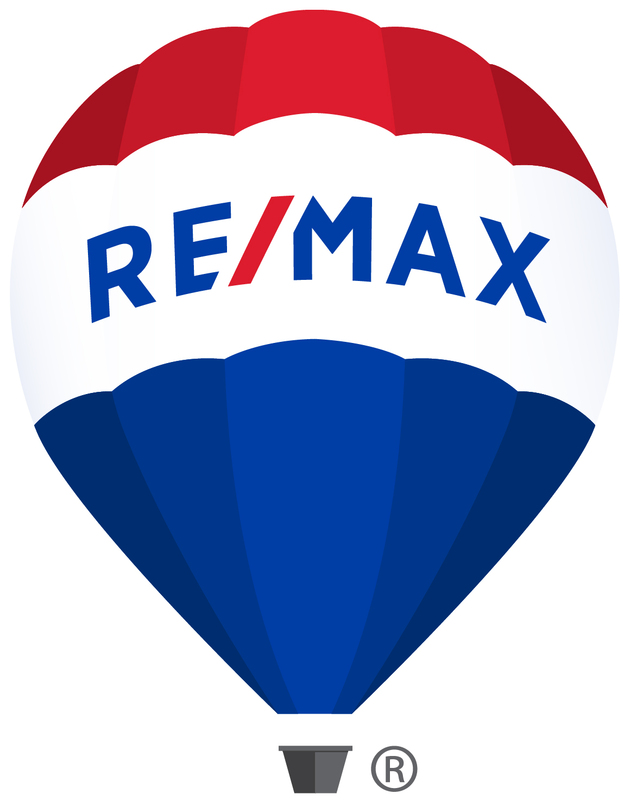 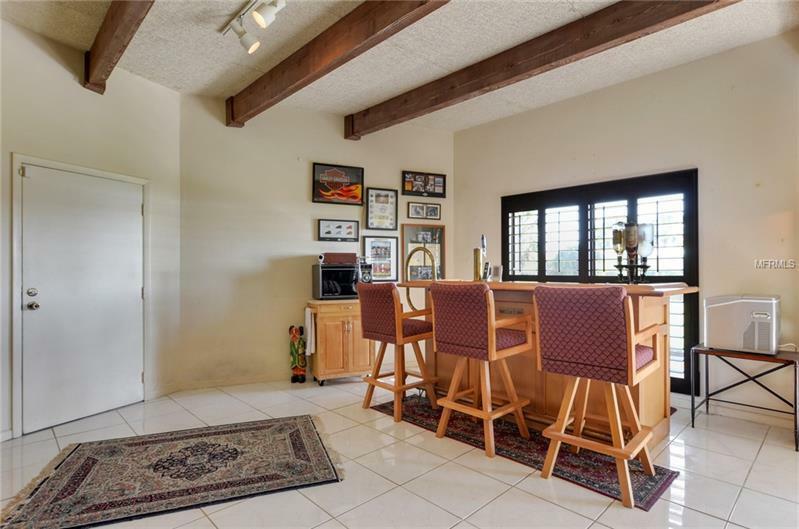 Rest assured in this meticulously maintained & sturdily constructed home w/ poured concrete through the 2nd floor, cedar siding, lifetime metal roof w/ hurricane strapping, electric hurricane shutters, & Protran generator panel. 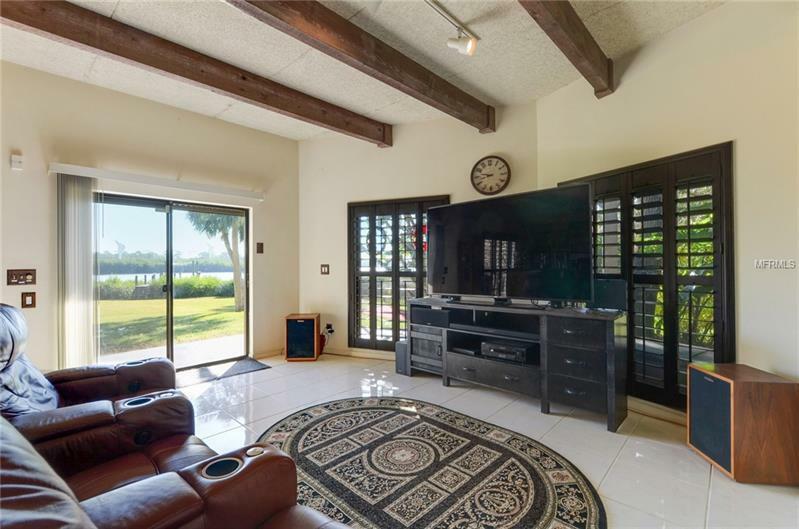 Natural light illuminates inside thru sliding glass doors connecting outdoor & interior living space on both floors. 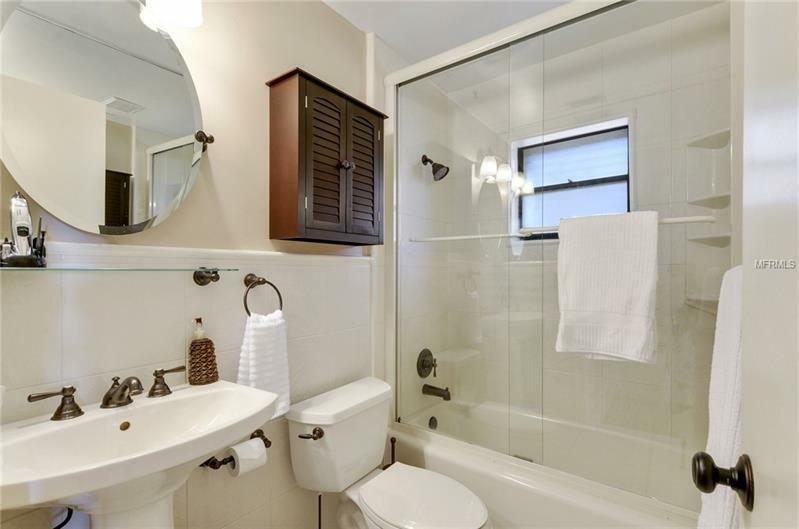 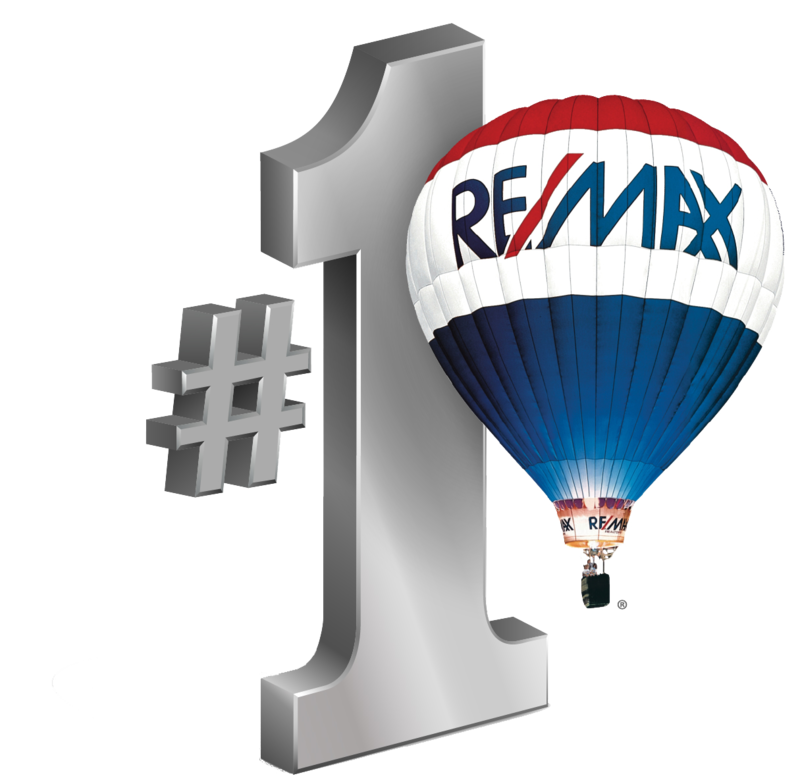 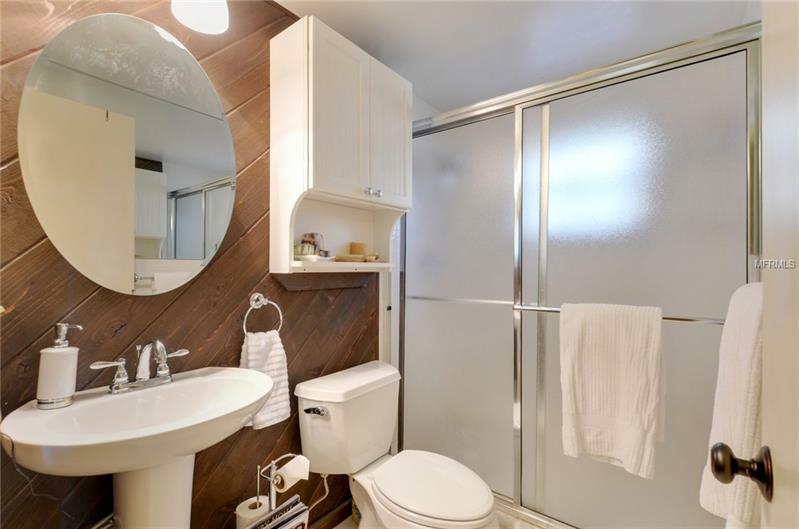 The 1st level offers 2 ample sized BR's w/ separate bath & spacious laundry room w/ folding counter & plenty of storage space. 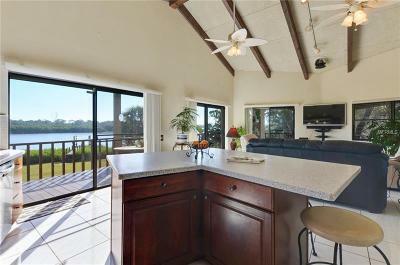 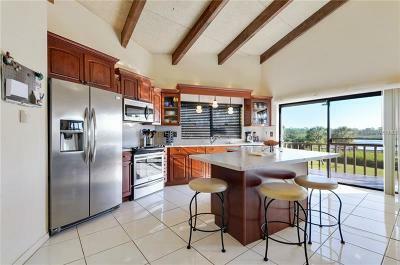 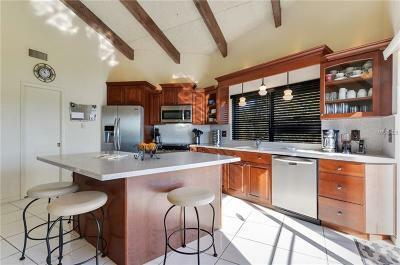 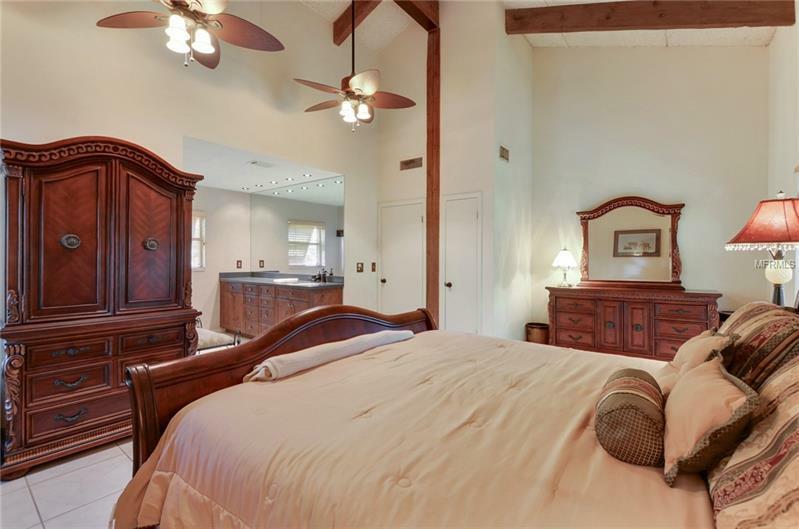 The oversized Master w/ large walk-in is on the 2nd level where volume ceilings & expansive vistas of the water abound. 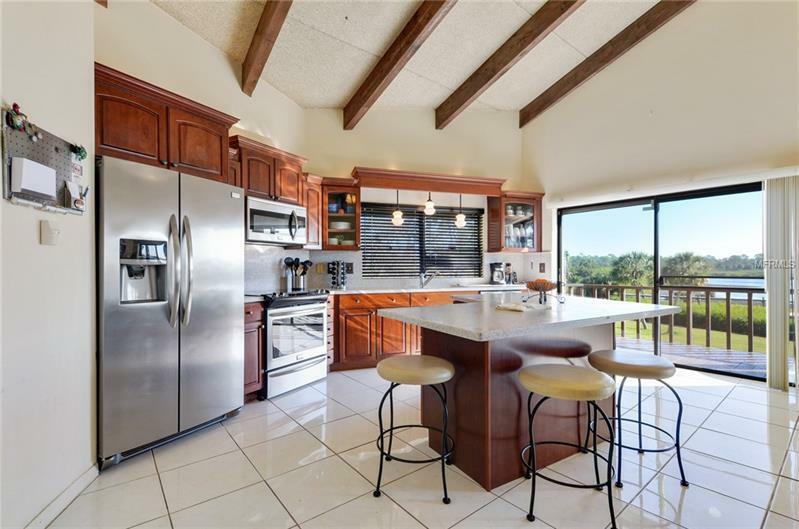 A kitchen island & walk in pantry accentuate a beautiful & functional kitchen w/ solid wood cabinets, Corian counter tops & newer stainless steel appliances. 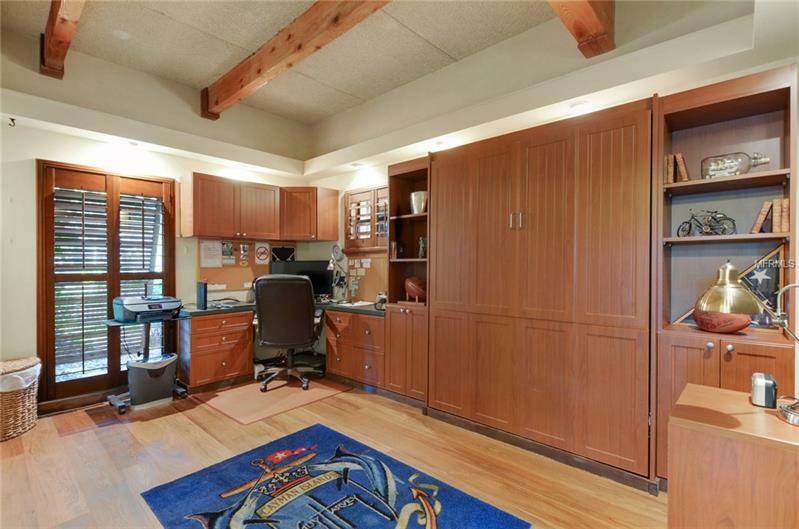 A dining cove provides a cozy eating space. Store your RV on its designated parking pad w/ 50 amp charging & separate holding tank. 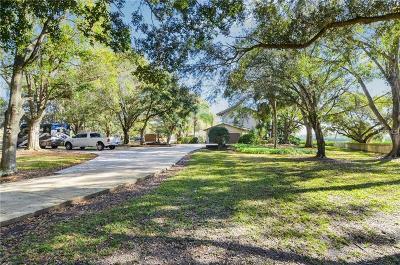 The dead end street provides for privacy & peaceful walks. Come see the view that will calm your soul after a long day.